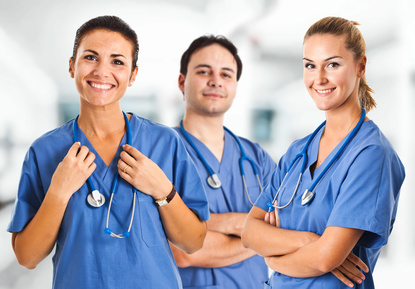 Nurses are respected and highly valued professionals for their services and what they offer to their patients. However, they are not all the same. They are just like us with different characteristics, skills and attitudes. Nursing is really a much greater spiritual calling than basically an occupation. It requires dedication and love for serving people. An excellent nurse lives these values and clearly views themselves as professionals who perform duties for people’s health and welfare. An excellent nurse is compassionate which means they have good sympathy for other people. 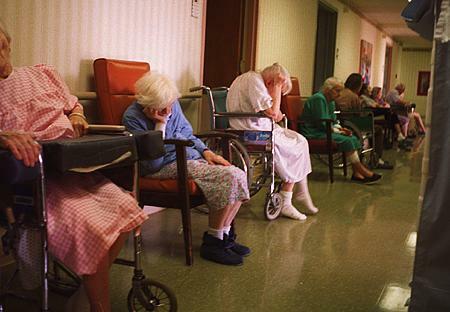 They have to keep in mind that their patients are not in the hospital because they like it. They’re fearful and vulnerable to losing their own health, possibly their lives, and at the same time, the patient’s family and friends are fearful in losing precious family members. This requires nurses to have a great understanding of whatever situation. An excellent nurse understands. They must have the readiness to talk about the feelings of others and be open to suggestions and ideas. 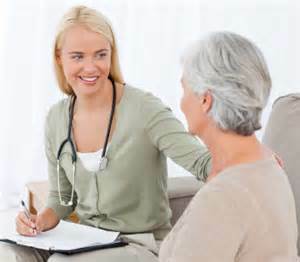 The more a nurse understands the patient, the more he or she can provide the right services, treatment and medication to the patient. Lastly, an excellent nurse is non selfish. They must be willing to offer to the patients the services needed even if it takes much of their time and beyond their limitations. Nurses are often placed into situations where they must work graveyard shifts, on holidays, on emergency situations etc. 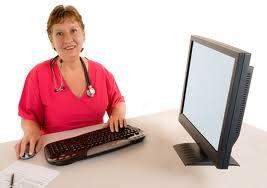 They ensure that whenever a patient needs their services, they are ready and available. Nurses are among the most decent profession. They are able to provide quality services while being compensated. More than the earnings, they are satisfied with what they are able to do and provide to the people. It is the utmost goal of healthcare providers to give their patients the quality care they need to recover from their illnesses or injuries. There are a lot of components to make the services or approaches in healthcare safe for patients. Any healthcare provider must be able to prevent errors in any procedure conducted with the patient, as well as learn from the errors that may occur and make sure that it will not happen again. Patient care must be focused on reducing risk of adverse events related to contact to medical care starting from diagnoses until medication. There are still many procedures that are not effective and safe for patient. This calls for further studies to determine its effectiveness in preventing or reducing harm. 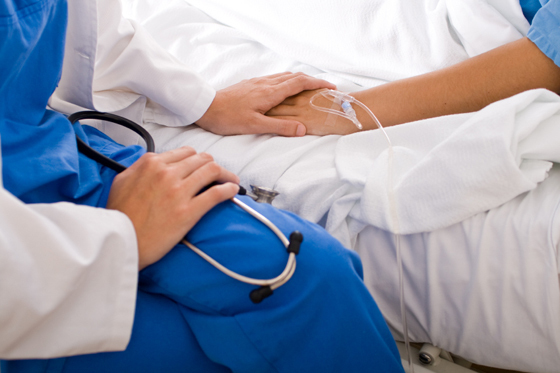 There are patient safety practices that may be used to avoid possible errors. These are the use of simulators, doing bar coding, programmed physician order entry and proper crew resource management. There are more and more research done to explore areas that could improve healthcare procedures and many more that need attention and further studies. The safety of the patient is the keystone of the quality of health care. Nurses or other healthcare professionals must be at watch and observant to the most effective approach that will make the patient more secure and safe. They are more connected and in contact with the patient so they have the bird’s eye view on what are the things occurring with the patient during medication. There are still many things to be done to make the patent care perfect. In the mean time, making the patient well served and properly medicated will make them feel better and reach recovery faster. 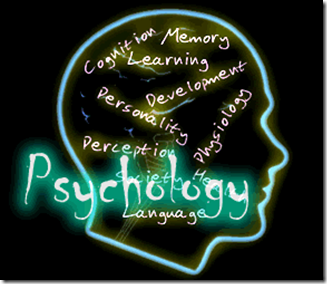 Psychology is a study that includes the human mind, which is primarily concerned with behavior factors. This is an important part in improving nursing practices within the health industry. It includes the understanding of both spoken and non spoken interaction which is often used by sufferers. Performance and Work Delegation Nursing as a career is a profession that suits the population with capability to practice both sympathy and goodness in order to accomplish their responsibilities with passion. However, in nursing, it is enough to reiterate that an individual would not be able to carry out all the tasks effectively without psychological understanding of the individual’s conditions in regards to the nursing care and practice required. 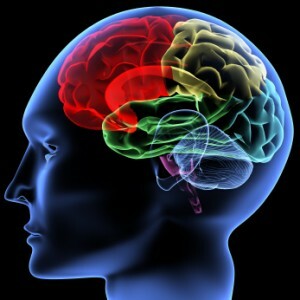 If the nursing staff is not well versed with particular emotional perception of the individual, it is skilled to assign or seek assistance from another health professional with capability to completely understand how to deal with the behavior factors of the sufferers, especially the psychological sufferers. At times, a health professional would assign some responsibilities through supply of sufficient details, since the focus is to enhance, as well as save patients’ lives. In this respect, information performs a great role in improving work efficiency in the health industry. Nursing staff are supposed to obtain info from the particular specialists and doctors, when there is no sufficient details in respect to work plan, the nurses would not perform their function as allocated. In addition, the human life is not renewable and should be handled very carefully. Hence it is correct to reiterate that interaction and psychology are important factors in nursing as a career. Patient care in most cases, nurses are not only required to manage individual care, but also assist in performing particular processes within the particular areas of specialized health institutions to which they are connected. For example, a health professional connected to the theater should adhere to the physician’s guidelines so that the process may be accomplished within the quickest time possible, as per the regulations that regulate the theater and particular process as scheduled.